Diane Keaton's Friend Says the Actress' Kids Changed Her Life for the Better! EXCLUSIVEDiane Keaton’s Friend Says the Actress’ Kids Changed Her Life for the Better! If it wasn't for her kids, Diane Keaton wouldn't be where she is today! 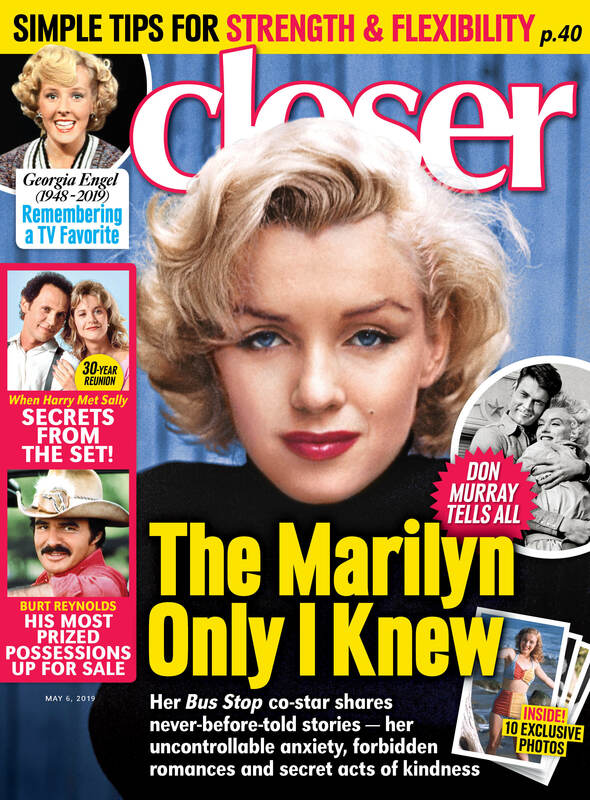 In an exclusive interview with Closer Weekly, the actress' close friend revealed how Diane's two adopted children, Dexter, 21, and Duke, 16, changed her life, and really saved her from falling into a bad place. Diane with Dexter and Duke in 2014. (Photo Credit: Getty Images). "She said she probably would have crawled so deeply into herself she’d be an emotional mess by now," the friend revealed to Closer. Prior to becoming a mom, Diane had a lot of confidence issues. "Diane never felt like the prettiest girl in the room," the friend added, but her mother "encouraged her to take on the world." The Family Stone star previously battled bulimia in her 20s. MORE: See the Cast of 'Father of the Bride' Then and Now! Diane has never been married — although she became known for her relationships with Al Pacino, Warren Beatty, and more — so the idea of being a parent didn't occur to her until her father's untimely passing from brain cancer in 1990. Before his death, he confided his life regrets to his daughter. And six years later at age 50, Diane realized she did not want to have any of her own regrets in life. "If her dad hadn’t told Diane about his missed opportunities, she may never have become a mother," the friend added. Diane with Duke in 2009. In a recent interview, the now 71-year-old opened up about how parenthood with her son and daughter has affected her. “After a lifetime avoiding intimacy, I suddenly got intimate in a big way," she laughed. "Motherhood completely changed me. My feeling is that with children, you really have to be your best self, always." MUST SEE: Check out Stars Who've Surprisingly Never Been Married! "I spent too long worrying about whether a man loved me or not," she concluded. "I found that raising a child was the most humanizing of all loves. It is unconditional." So sweet. For more on Diane Keaton, pick up the latest issue of Closer Weekly, on newsstands now! 'The First Wives Club' Stars Diane Keaton, Goldie Hawn, and Bette Midler are Reuniting for a New Movie — Get the Details! This 'Father of the Bride' Cast Reunion Will Make Your Day — See the Pic!